These are a selection of paintings of Pat’s favourite outdoor scenes. They include Billesley Common, Earlswood Lakes and Kings Heath Park. Others include Brean in Somerset, and Playa De Las Americas in Tenerife. ​Pat has always been creative having dabbled in a variety of arts and crafts, but having enrolled in an art class in 2017, she has discovered the pleasure of painting in watercolour. Pat, a retired community worker, has always lived in the Kings Heath area and was part of the fund raising team for the new development at All Saints Centre. This exhibition brings together some of Pete’s favourite photographic memories of his native Wales, along with some of his landscape photography. Pete’s photography really took off after he moved to Birmingham in 1992. As well as the aesthetic, Pete is also interested in the technical and scientific aspects of photography and when his interest in amateur astronomy grew, it was a natural progression to learn techniques of astrophotography, made accessible to everyone in the digital age. The results of a Nativity model-making workshop are displayed in photographs by Emily Hoe, Children & Families Minister for All Saints Church, Kings Heath, to enhance the spiritual meaning of Christmas and the importance of sharing and giving. Emily regularly delivers creative workshops for families and children. A collection of works inspired by Gillian’s connection with the beautiful far west of Cornwall, expressing her sense of being in the powerful scenery with its rugged coastline, clear seas and atmospheric moorlands. Gillian works mostly in watercolour and inks. She loves to sketch the seagulls, fascinated by their individuality and inventiveness. Learn to Fly marks All Saints Community Arts’ 50th exhibition. Nina, recently graduated from Birmingham School of Art, BCU explores ideas around the theme of mythological character Eurydice through heightened, vivid application of paint. Many meditation techniques involve gazing on an image to enable an over-active mind to become still and focussed. This can induce a feeling of calmness in the body and assist healing. Taken with a basic smartphone, these photos capture moments of beauty which can be continually revisited and enjoyed. Inspired by the non-sequential patterns created by mathematician Sir Roger Penrose, reminiscent of the geometrics of Islamic Art, Janice set herself the challenge of evoking ‘Faces’ from within the different designs. Faces appeared, displaying elements of performance masks from bygone civilizations, referencing tribal and totemic patterns and reflecting Janice’s ongoing interest in cultural difference and similarity. Each portrait is unique and hand coloured using Inktense and water soluble pencils. This exhibition of photographs draws our attention to the vibrant life of the ALL SAINTS YOUTH PROJECT which is celebrating its 20th anniversary this year. For the exhibition, the young people have selected photographs illustrating words that they identify with their youth project: joy, learning, support, pride, respect, together. Faiqa is a Fine Artist who works in watercolours. She loves to paint any subject which inspires her. A subject changes her mood and her mood reflects in her painting!! She has a Master of Fine Arts (MFA 1st Position with Gold medal). From University of the Punjab, Lahore, Pakistan. Brian Sheridan is a multidisciplinary photographer and visual artist whose methodologies are rooted in walking and matters related to land, the environment, ecology and natural history. These images represent Brian’s love of trees, their beauty and surreal shapes, their unsung contribution to civilisation and culture. Years 7 – 9 have getting creative with some extra-curricula projects, developing images of Birmingham landscapes with oil pastels, inspired by the colourful paintings of David Hockney and engaging in dialogue through their ‘Sketchbook Circle’. In the spirit of the Victorian Cabinet of Curiosities, objects have been collected together by way of exploring the value of sentiment, the patina of nostalgia, and the hoarding of personal relics. This series of EARTHLY THINGS creates order from a hoard excavated from belongings that have been collected, inherited, found. Sarah McWilliams graduated in Fine Art from Ulster University and currently teaches Art in a West Midlands secondary school. Joyce, born in 1932 in Gloucestershire, is 85 in September. Despite having two brothers, as a child she was lonely, so she began to draw pictures. She studied History at Bristol University, social work at L.S.E. and came to Birmingham as a probation officer in 1956. She worked in Summer Lane where The Birmingham Settlement was, about which she wrote a book Troubles Shared. After leaving the probation service, she lectured at Birmingham University until 1992. Joyce is a founder member of the Birmingham branch of Cruse Bereavement Care and became their Chair. All Saints Community Arts is delighted to present some of Joyce’s remarkable and witty drawings. Roy, born in Kingston Jamaica, lived in Kings Heath and worked as an engineer and learning mentor. Roy died in 2014 and his family has set up The Roy Anthony Reid Foundation in his memory to help support and inspire the aspirations of young African-Caribbean people in the Midlands and the Caribbean. This exhibition offers a vibrant visual photo essay of Indian Classical, Contemporary & Folk dances, captured from live performances, exploring the dynamics between music , movement and Hindu mythology. Paula is inspired by land and cityscape, focusing on her local Birmingham area and nearby countryside. Using palette knife, Paula makes no attempt to represent an accurate depiction of a visual reality but uses shapes, colours and gestural marks in impasto paint to achieve their effect. These sensitive photographs represent an unusual building: a restored flaxmill and cottages in Dungiven, Northern Ireland, where they now produce hand-woven linen and recreate ancient crafts. A rare privilege to view a selection of works by internationally renowned Egyptian artist Omar Elfayoumi. Most days Omar visits his favourite coffeehouse to meet and observe fellow customers. Drawing on artistic influences from Europe to the iconic mummy paintings of Fayoum, he depicts soulful glimpses into the everyday modern lives of people from a little-changed ancient culture. This exhibition of figurative paintings depicts people using the old and new New Street Station. Colin emphasises the stress, anticipation and points of calm that a station can engender. This will be Terry’s third exhibition with us. He is one of our most popular local artists. 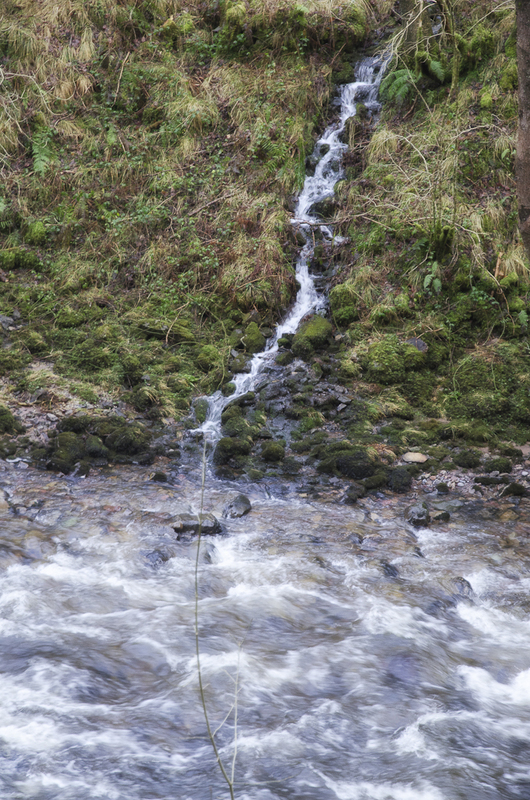 Paul is a local keen amateur photographer. This collection is a mix of travel-inspired landscapes, personal moments and interesting natural and man-made patterns. You will see no cropping or manipulation by Photoshop : his prints are exactly what he saw through the viewfinder. 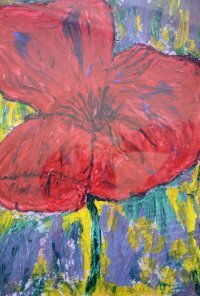 Sally is a professional artist, well known for her tutoring at MAC and other local venues. Her work is always about light and is inspired by strong contrasts of light and shade. She enjoys working in a variety of media. Gary is a local artist and designer, interested in all forms of visual communication. He works in a variety of styles and media. His formal art-based education was at the old Moseley Road Art School, Bournville College of Art and Crafts, and Graphic Communication at the University of Wolverhampton which helped to sustain and reinforce his own practice. Gary has recently moved away from commercial art into fine art and this is his first solo show. Popular local artist Beverley Barr will be showing her prints of STATIONS OF THE CROSS, the originals of which are permanently housed in Christ Church, Eastbourne. The exhibition ties in with displays of the same theme by local community groups in All Saints Church. The story of a tree of community friendship. A photographic exhibition by Vicki Okoosi and Glynis Powell who together with the Rev Diane Thompson have co-ordinated the making of The Big Knitted Christmas Tree which will be on display in All Saints Church, Kings Heath from the end of November. 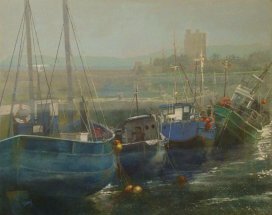 Jean Healey took up painting following her retirement from teaching. She also liked to encourage other local artists by organizing art exhibitions in south Cheshire, where she lived. Jean died in 2012. She was the mother of Margaret Healey-Pollett, one of the new joint managers of the All Saints Centre cafe. 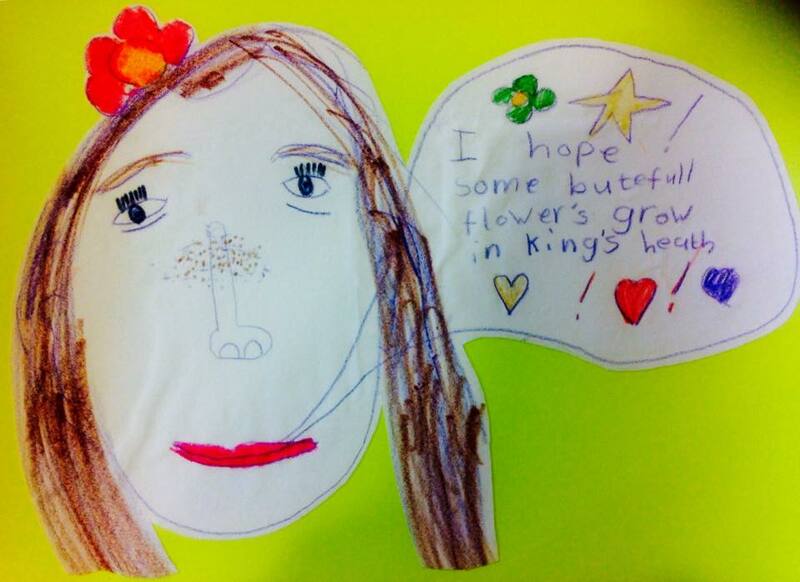 Turning the concept of the Smartphone Selfie on its head, this year ASCA’s Big Draw workshop, led by artist Janice Rider, at All Saints Summer Fayre, encouraged the people of Kings Heath to draw self portraits and make a wish for the community. The selected drawings are by children and adults aged 3-70. All works are for sale. Beverley is a local professional artist born in Kings Norton. 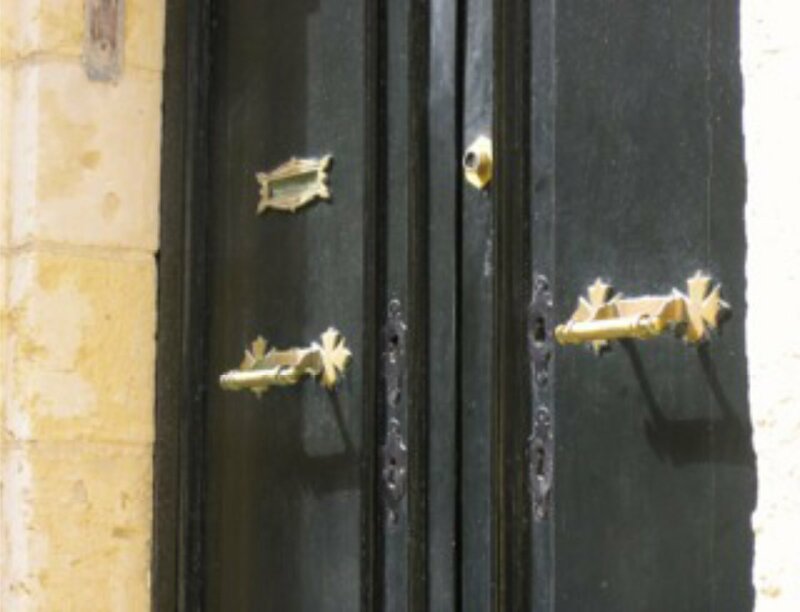 She graduated from Bath Academy of Art in 1970 where the beautiful grounds of Corsham Court fostered her love of antiquity, landscape and especially trees. These works display her assured draughtmanship in ink, watercolour, coloured pencil and mixed-media. This is Terry’s second exhibition in the Welcome Space. An exhibition of patterns made digitally and inspired by the artist’s move from a home with a garden to one without. Exhibition of work made by a ‘close knit’ community. 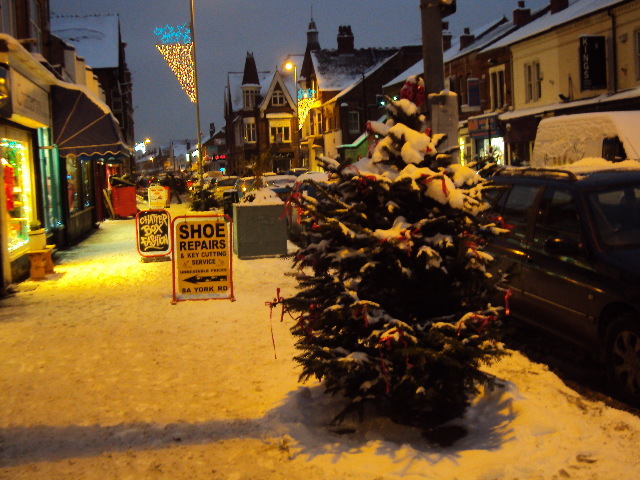 Photographs of ‘Sheep Missing in Kings Heath’ trail sheep and preparations for a 17 ft knitted Christmas Tree in 2015. Gary Skelhorn makes Mixed Media Paintings of Angels. (5% of proceeds to go to the All Saints Youth Project). 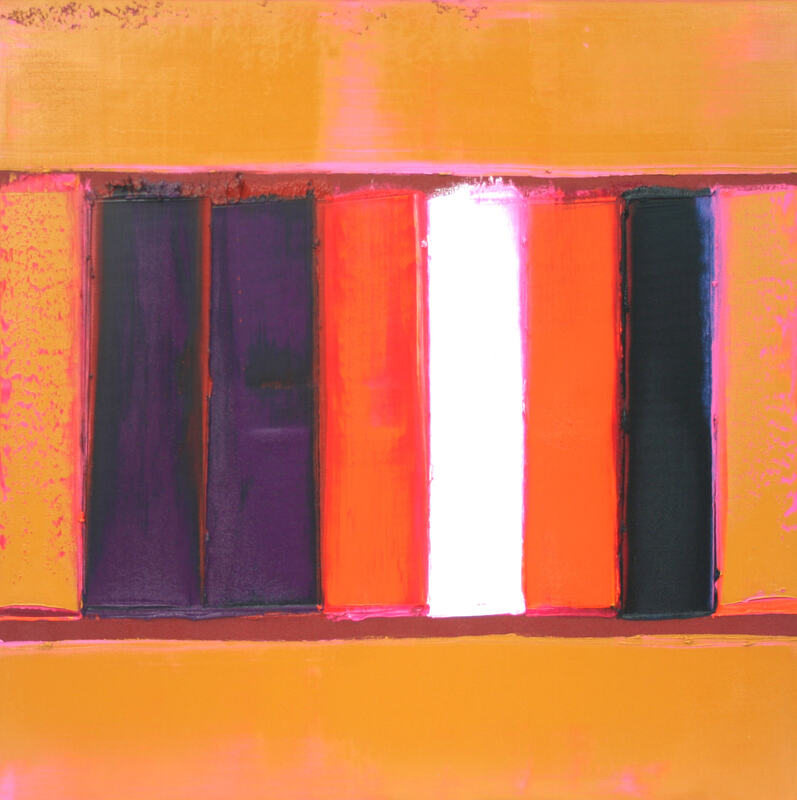 Paintings investigating the ways that colours work in relationship to one another. Colourful abstract paintings in oils and mixed media. 20% painting sales will go towards Meenakshi Parmar’s Gap Year Project working as a volunteer with young children in Cambodia. Part of an exhibition showing at several different venues in Kings Heath. 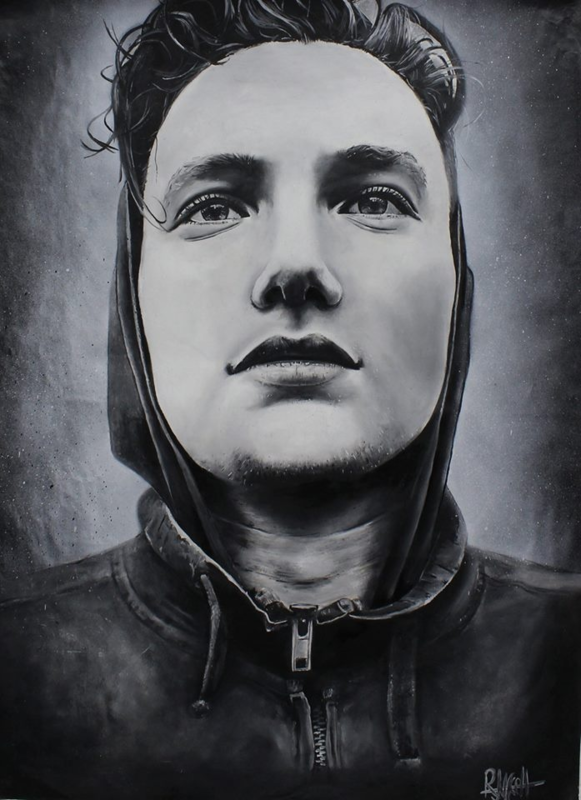 This Art Retrospective from ex-pupils of Bishop Challoner School featured 25 works by Birmingham born, up and coming artists, who are currently studying at or have graduated from prestigious Art Colleges. The artists are now based in Birmingham, London and Paris. Terry is an experienced professional artist and an Associate of the Royal Birmingham Society of Artists. He lives locally in Kings Heath and has worked for many years as a commercial and graphic artist. All Saints Community Arts present an enjoyable and varied exhibition of Seasonal art work in the All Saints Centre Welcome Space. All the work exhibited was submitted by local people for a Christmas Art Competition. All exhibitors will be congratulated at a special ‘Opening’ in the All Saints Centre Welcome Space on Sunday 1 December at 10.30 am, when Christmas cards of the exhibited pieces will be available for sale. To celebrate Remembrance Janice Rider presents an exhibition in All Saints Church of collage-based works which reflect on War, Conflict & Suffering, focussing on recent conflicts in the Middle East and Afghanistan. Through use of newsprint and the printed word as her main material, she questions what part the media, religious belief and economics contribute to East/West relations and the ongoing climate of fear, suspicion and destruction. The exhibition is supported by the film “Little Dreams” directed by Khaled El Hagar which tells the story of a young boy’s experience of the Suez war of 1967. An accompanying exhibition also by Janice Rider: Alexandria Revisited – will be displayed in the All Saints Centre Welcome Space. John moved to Birmingham in 2004, and since then has been gradually discovering some of the city’s landmarks and recording them in pencil sketches. Prior to exhibiting at the All Saints Centre, he has exhibited at the Botanical Gardens, the Moseley Exchange, Blakesley Hall and Sarehole Mill also in Birmingham. 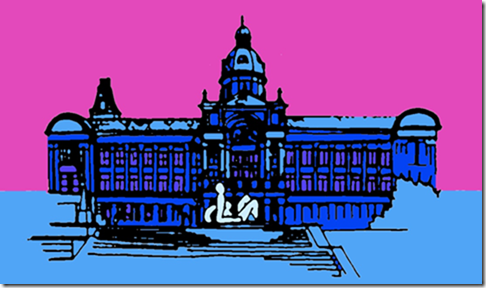 In this exhibition John has tried to capture a range of Birmingham architecture and landmarks, from iconic modern buildings such as Selfridges through to the civic grandeur of the Council House. 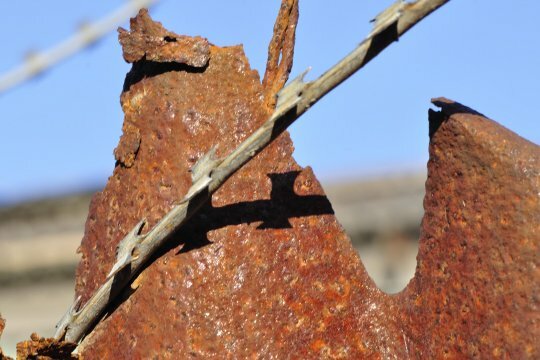 Tobias Benjamin Lever’s first solo exhibition of photography. The images were recently taken on a trip to Berlin and present a personal view of this exciting city. 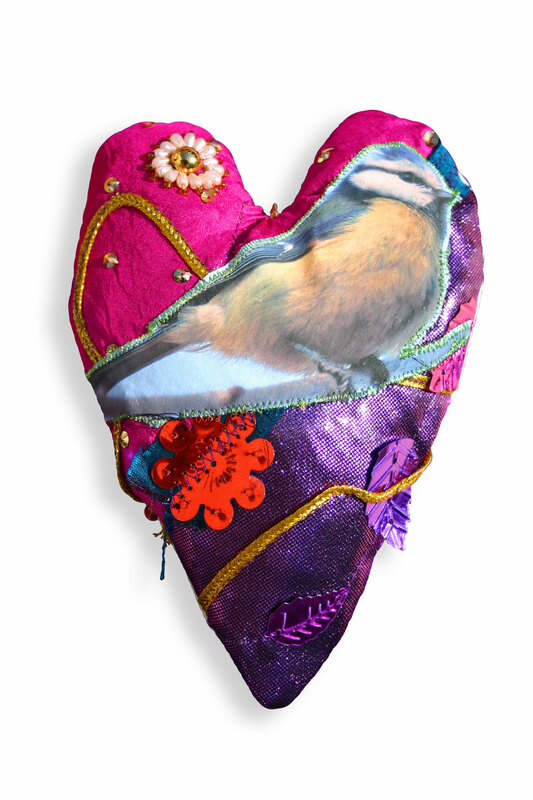 An eclectic mix of textiles, ceramics and paintings by Jane Thakoordin. 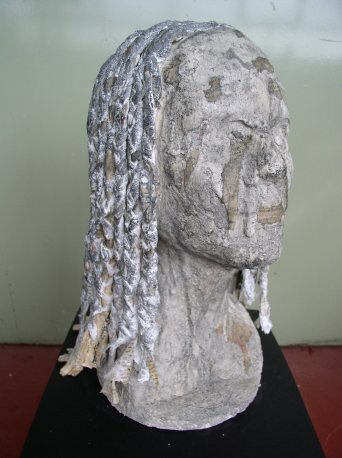 Jane is predominantly a Community Artist and art teacher, specialising in engaging with marginalised groups. This small show gives Jane the opportunity to showcase her bold, colourful work, that focuses on themes as diverse as her Guyanese family heritage to her love of using textiles and other rich materials to create emotive work. 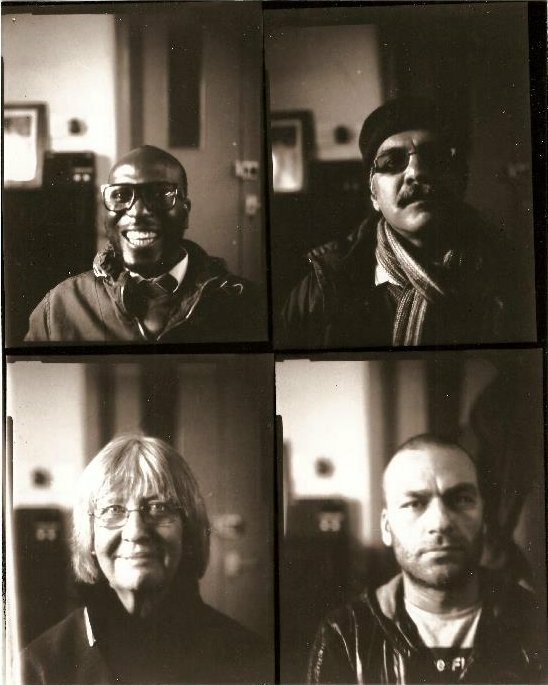 The works produced are by refugees resulting from a traditional photography workshop held at Darkroom Birmingham in conjunction with the Refugee Council. It is a fitting exhibition to coincide with Celebrating Sanctuary Week. Artist Nur Ray was inspired by her Turkish grandmother’s 78 year old traditional lacework to create multimedia pieces incorporating plated metals, needle crochet and leather. 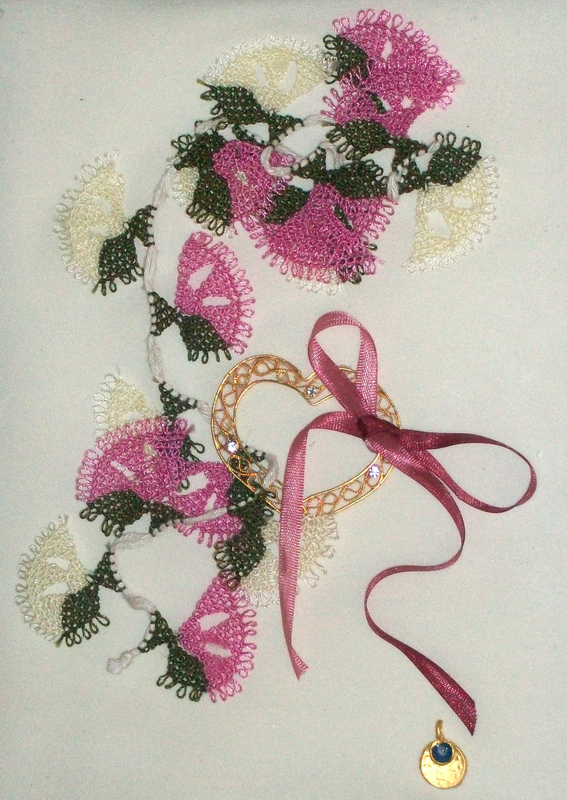 In 2011, she participated in BMAG’s Lost in Lace, along with internationally renowned lace artists. 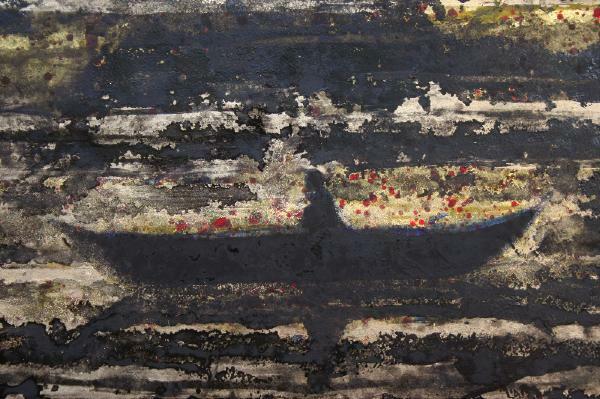 For the last three years, Kings Heath based fine artist Jake Lever has been working with the image of the boat, a metaphor that arose from reflections upon his father’s journey through cancer, and his eventual death. 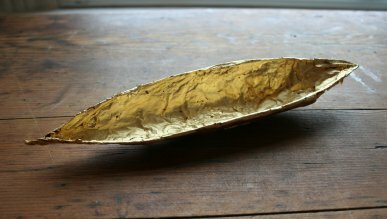 His latest large scale work, The Blue and the Dim and the Gold, features an image of a lone figure in a boat, pausing for a moment on a gilded lake. It will be installed from March 4th – April 2nd in All Saints Church, which will be open to the public on Saturdays throughout the exhibition (March 9th, 16th, 23rd and 30th), from 11am – 3pm. Etchings from Jake’s accompanying series The Blue and the Dim will be on display throughout the All Saints Welcome Space for the duration of this exhibition. Fine art photographer Philip Appleyard created his series River of Life as a way of capturing thoughts and feelings that cannot be expressed in any other way. They are a reflection on his struggle through life challenges, and he sees them as a comment on his strong Christian faith. Since training in contemporary art at Birmingham University, multidisciplinary artist Linda Mae has honed an eclectic abstract style and use of colour, through her body of mixed media works, as well as enjoying installation and sound art. 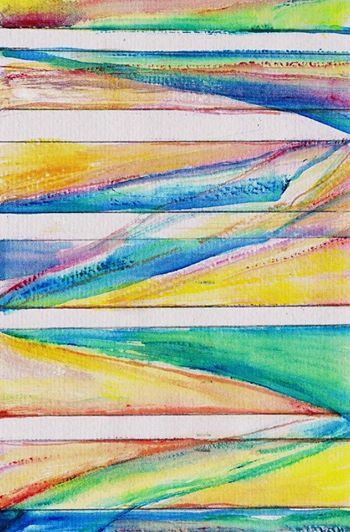 She has exhibited at Ruskin Hall, The Custard Factory, Birmingham Botanical Gardens, BIAD, and Ort Gallery, and ASCA is very glad to present an eye catching series of twelve pieces in All Saints Welcome Space. This exhibition of acrylic and mixed media works celebrates life and colour, movement and imagination. Original works from the exhibition are on sale, for more details please contact ASCA. When local maths teacher Mike Cross retired, he took a leaf out of Monty Python’s book, deciding “and now for something completely different!” The result of this move is a really beautiful body of photography, exploring intense colour, reflection and texture, from which Mike has selected a series of works entitled Re-Envision. 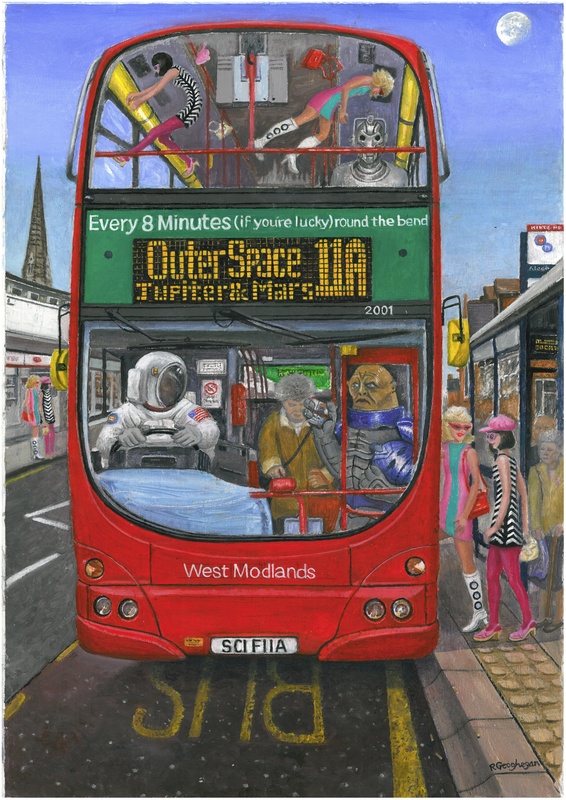 Robert Geoghegan’s illustrations of not-so-everyday Birmingham life are filled with eccentric characters and a quintessential Brummie wit – you’ll never look at the number 50 bus in the same way again! He is a born and bred Brummie and finds his city and local environment a fascinating source of material for his work. Robert has been doing these type of pictures since 2004 . The key to his work is a keen sense of observation coupled with a sense of what happens when the ordinary and everyday becomes funny or strange.